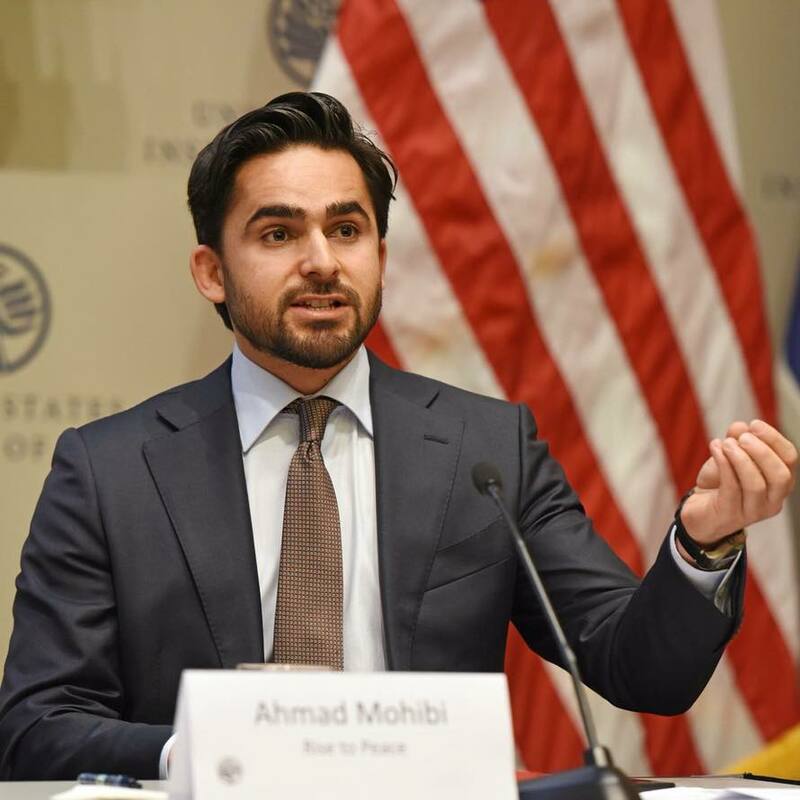 At the American University of Afghanistan (AUAF) located in Kabul, Rise to Peace aims to conduct a panel discussion on the causes of violent extremism and how to address them. 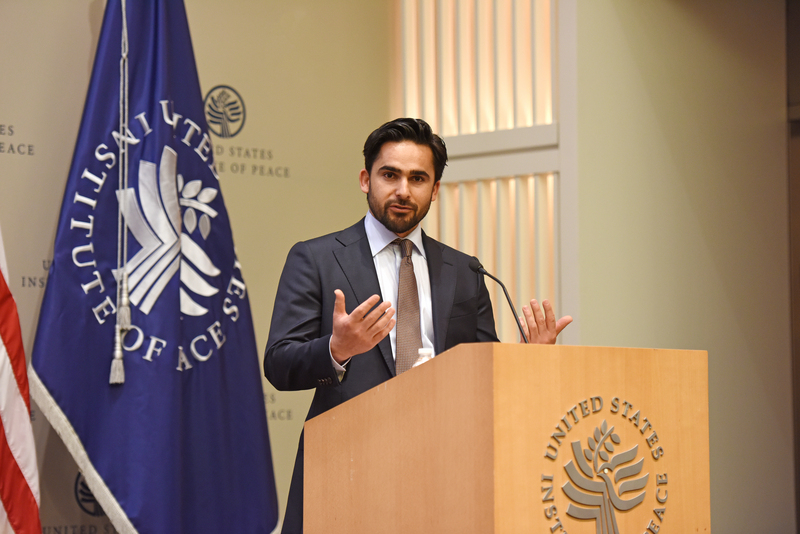 Specifically, Rise to Peace aims to bring together leaders from a variety of sectors, and institutions in Afghanistan to address the topic. 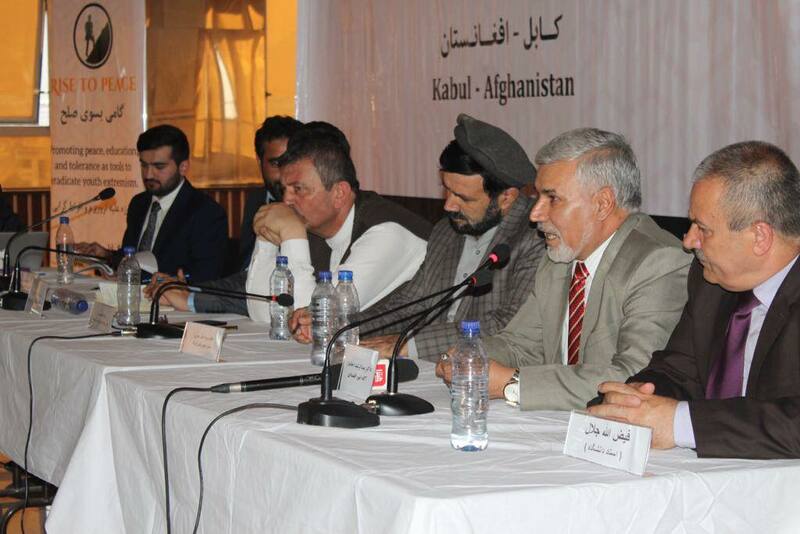 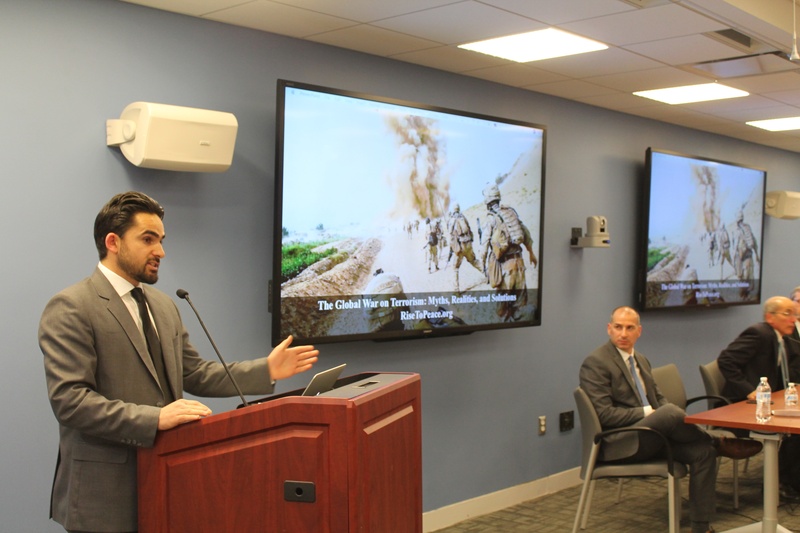 This panel will take into account the recent outreach of the current government to the Taliban, the policy of the current U.S. government towards South Asia, and the upcoming elections in Afghanistan. 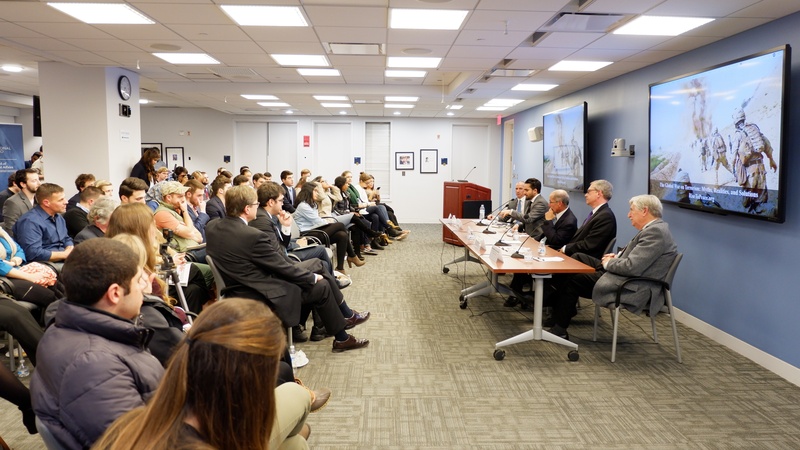 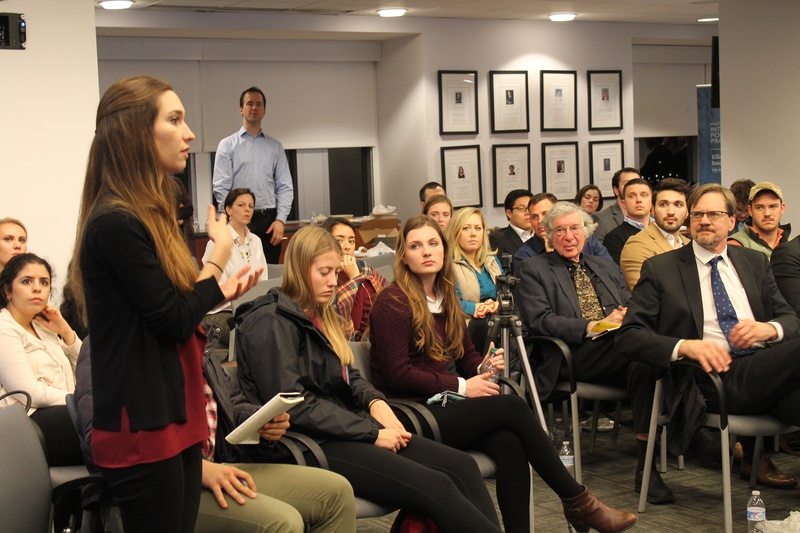 Additionally, the panel will address how all of the aforementioned challenges play into the hands of those seeking to radicalize youth, the active spoilers to the emerging peace process.